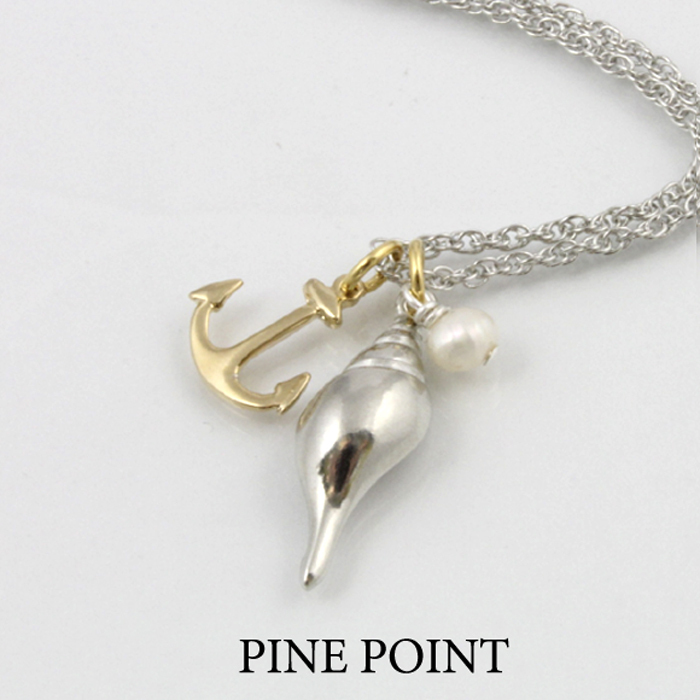 Married metals Pine Point pendant with chain. 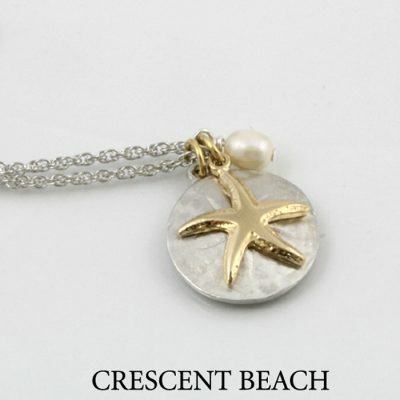 Pewter Tulip shell layered with a gold plated anchor and pearl accent on an 18″ rhodium chain. 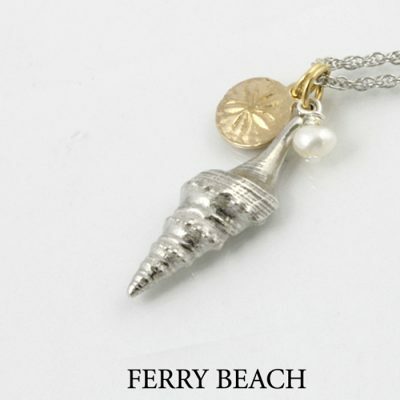 Add Tulip shell earrings to make an ensemble. 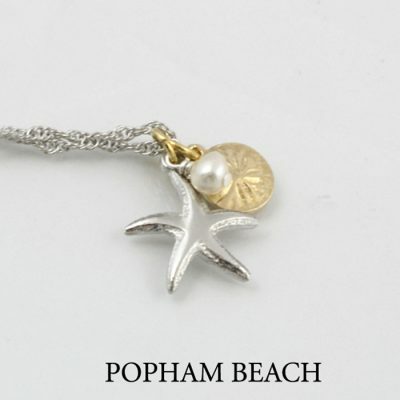 Pewter Tulip shell layered with a gold plated anchor and pearl accent on an 18″ rhoduim chain.